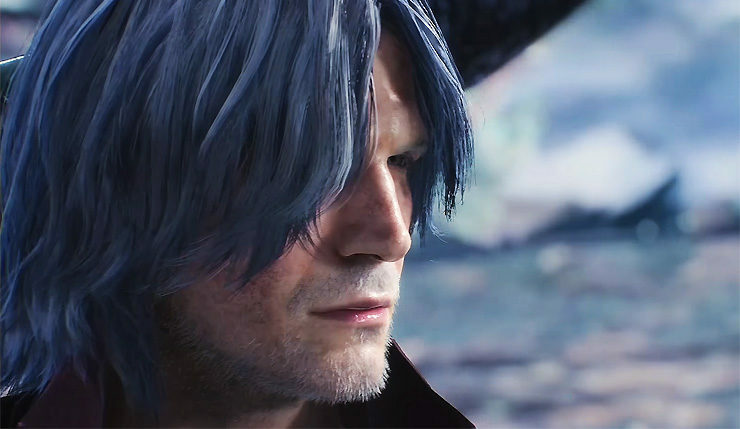 We have seen plenty of Devil May Cry 5 action these past few months, but there’s still a lot to know about the upcoming action game in development by Capcom. The Japanese publisher took advantage of this year’s edition of the New York Comic Con to show more of the game, hosting a panel focused on it. The full panel, which is around 1 hour long, focused on Dante’s weapons, showcasing some really wacky stuff, such as the new firearm Faust Hat and the return of Cerberus from Devil May Cry 3, now featuring three different modes. Interestingly enough, it seems like Dante will have more tricks up his sleeve than shown during the panel, as director Hideaki Itsuno confirmed that we have seen nothing yet. Our own Chris had the chance to try out Devil May Cry 5 during Gamescom 2018 a few months back, and he was impressed by the game.